Square already makes it easy to pay with a credit card at tons of restaurants and stores, but now the company will also help deliver food straight to your door. The company bought delivery startup Caviar on Monday, confirming the news in a blog post. An earlier report from The New York Times claims the deal was valued at $90 million. Caviar's curated, seamless delivery experience is exactly the kind of service we want to provide buyers and sellers," said Square CEO Jack Dorsey. "By making delivery such a fast, friendly, and easy process, Caviar gives time back to restaurants so they can focus on what they do best — cooking great food for their customers." Unlike its competitors, Caviar offers its own delivery team and fleet of cars for restaurants that otherwise wouldn't deliver your food. That means you can order lunch from any restaurant that offers takeout, even if they aren't willing to bring it to you themselves. It may seem strange to hear that Square is buying a food delivery startup, but it could be a good fit. The new business offers another way to bring smaller restaurants into its ecosystem, and we're sure Square will use the opportunity to promote its own credit card readers. 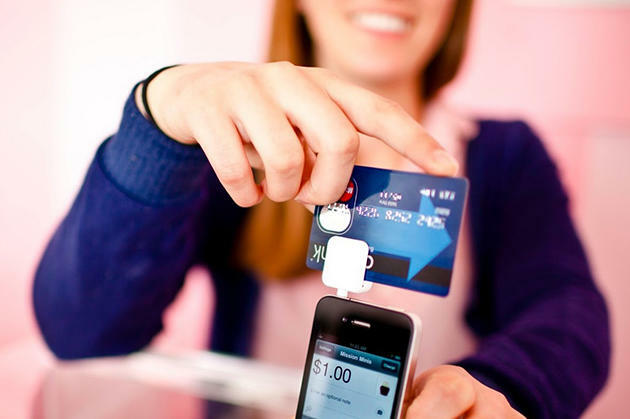 The company has also been expanding rapidly with other services including Square Cash and Square Order as it looks for new sources of revenue. Hopefully Caviar will do the trick.